After extensive blending, roasting, and cupping we have developed a wonderful Mocha Java. 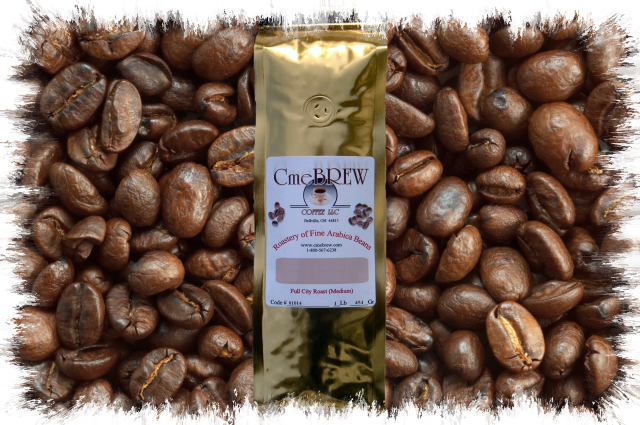 The earthiness of the Sumatra blended with the Ethiopians produces a lush, full-bodied aroma. The low acid of the Indonesian bean is balanced with the relatively higher acidity of the Harar.